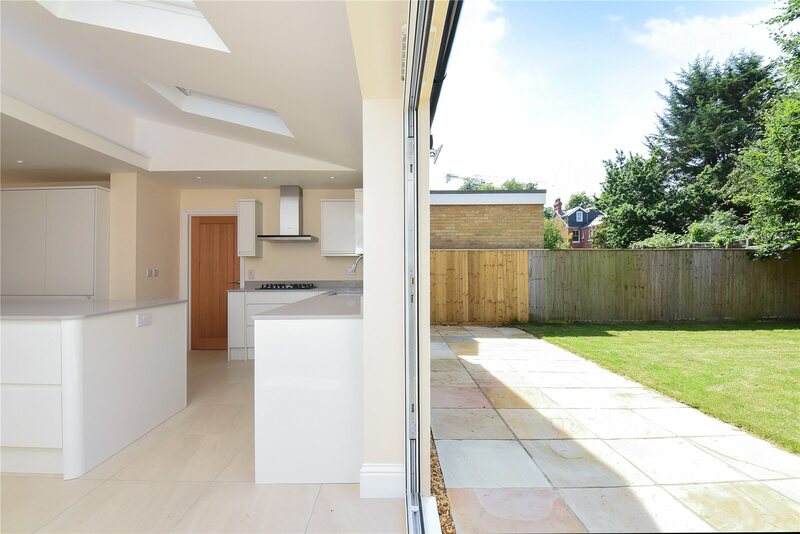 An immaculate and beautiful remodelling of a semi-detached house creating a stunning contemporary residence with character – the best of both worlds – the standard of a new build with a period exterior. 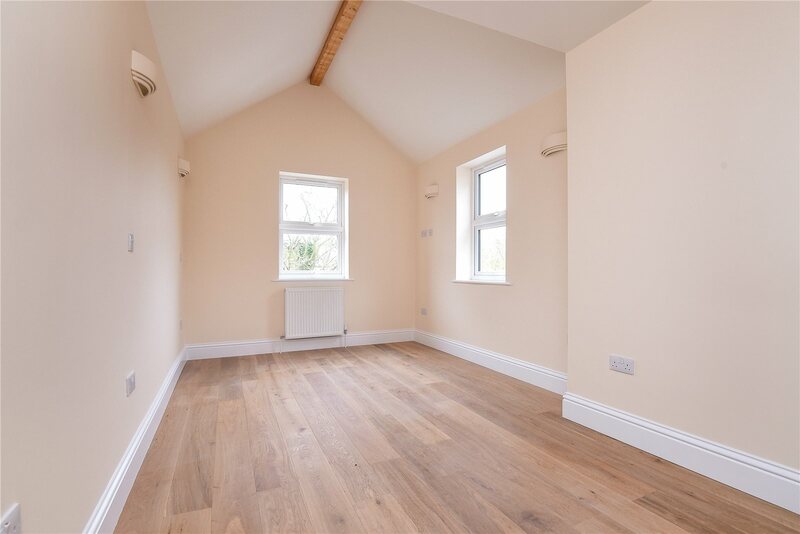 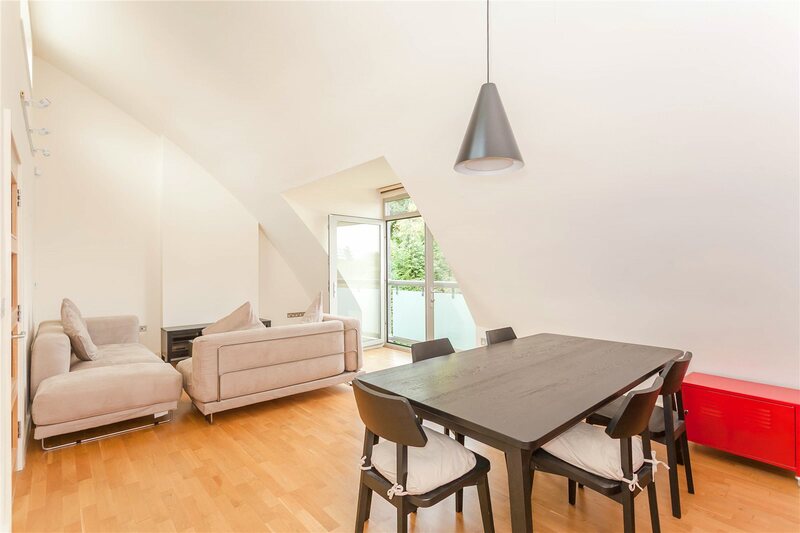 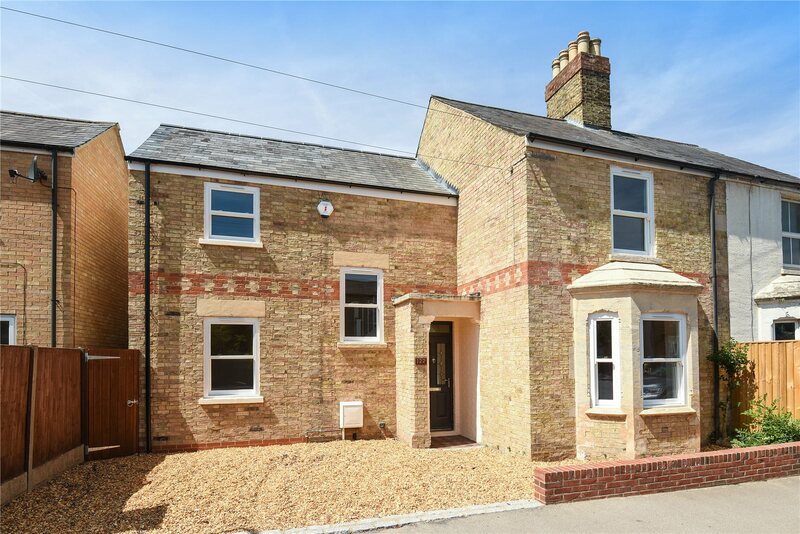 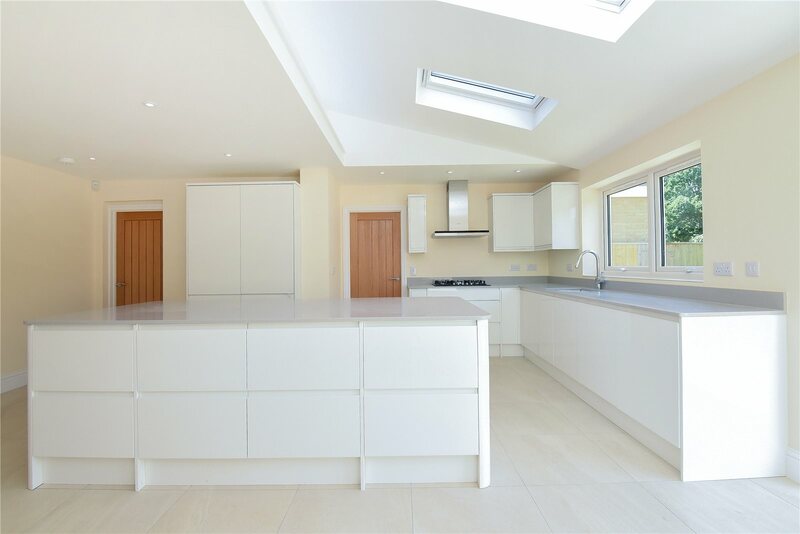 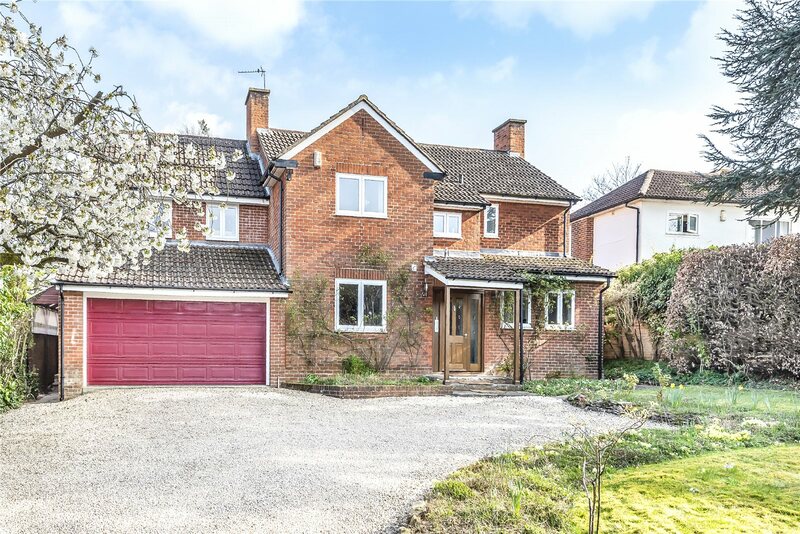 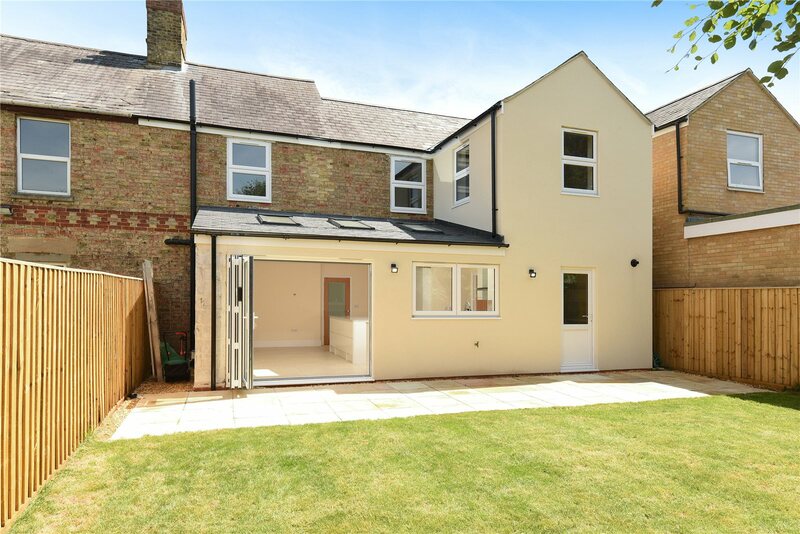 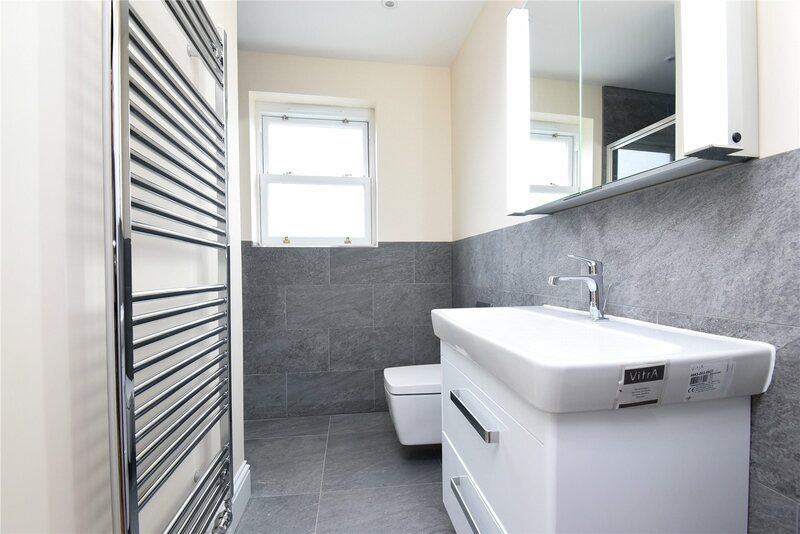 Our client has carefully considered how the new owners will use the internal spaces and has delivered a highly specified family home with an outstanding finish and attention to detail, complemented by off-street parking for two vehicles and an enclosed rear garden. 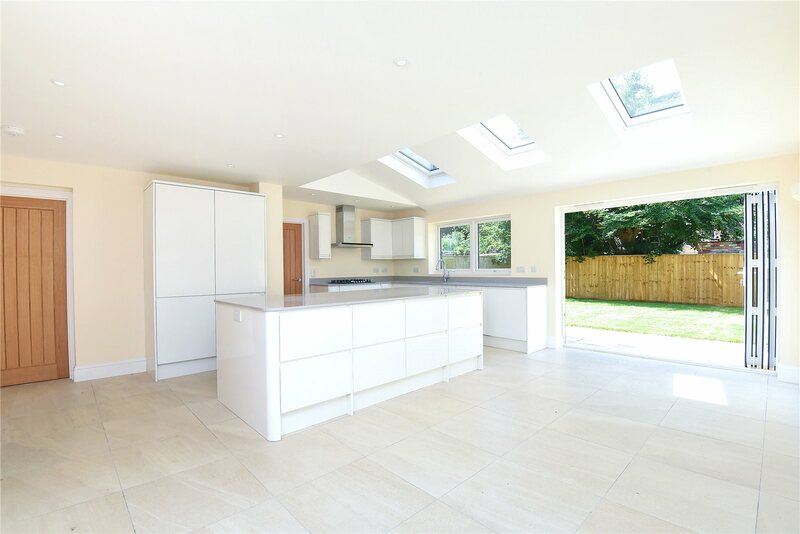 Elegant kitchen, quality appliances and central island with Silestone work surfaces providing strong design features & clean lines. 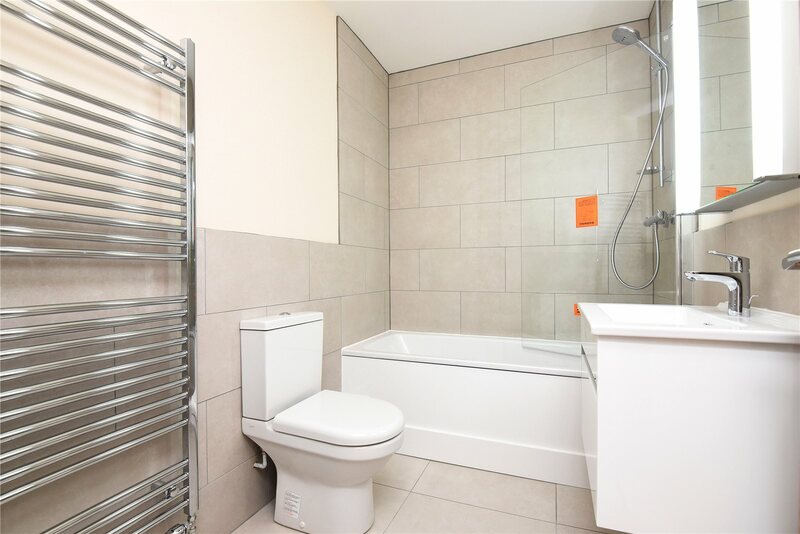 Beautifully appointed bath, shower & wet rooms with contemporary styled white & chrome suites and tiled floors. 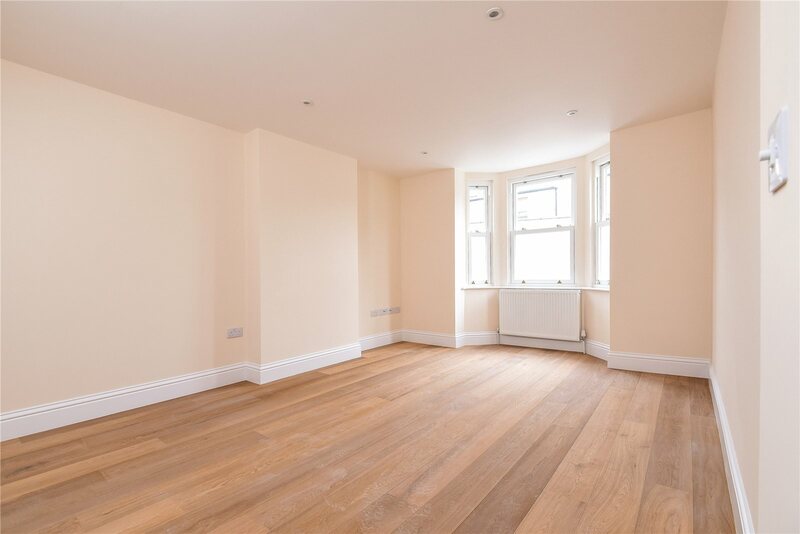 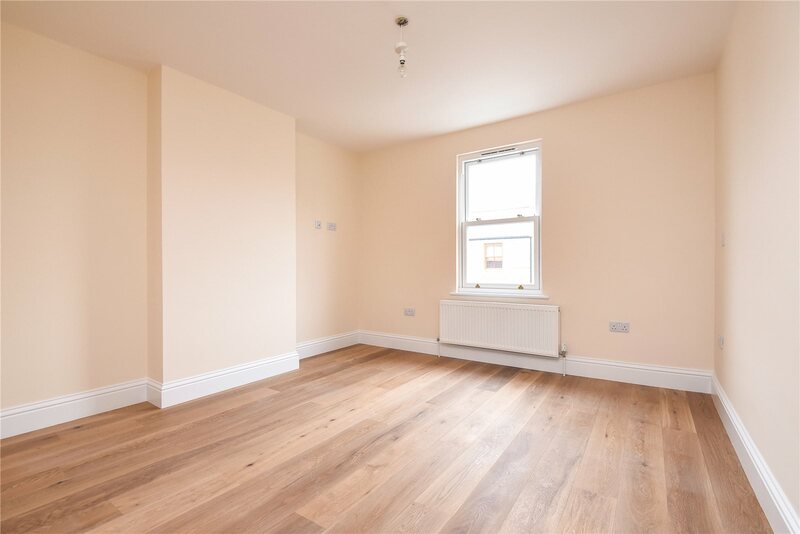 Engineered wood floors in bedrooms, tiled floors in wet rooms and carpeted stairs & landings. 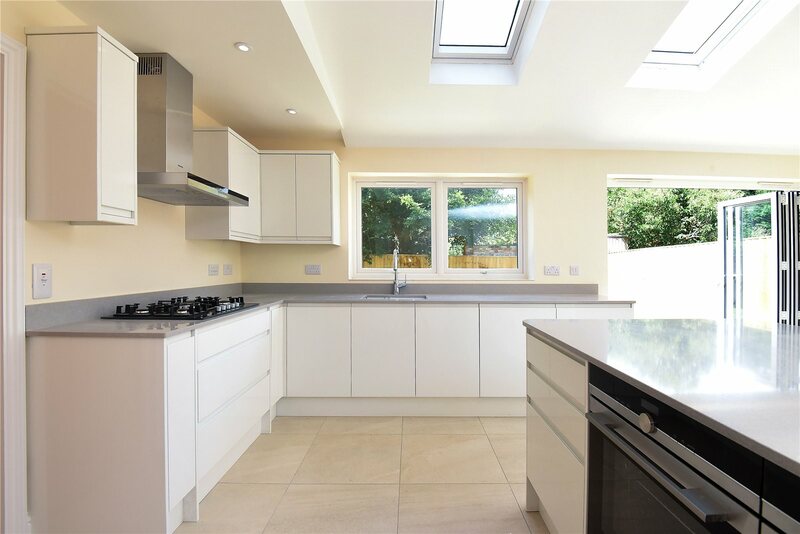 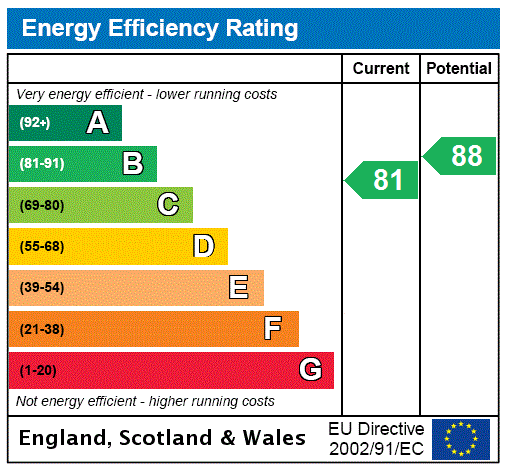 Highly efficient sound and heat insulation will provide a peaceful and energy efficient environment in which to live and work. 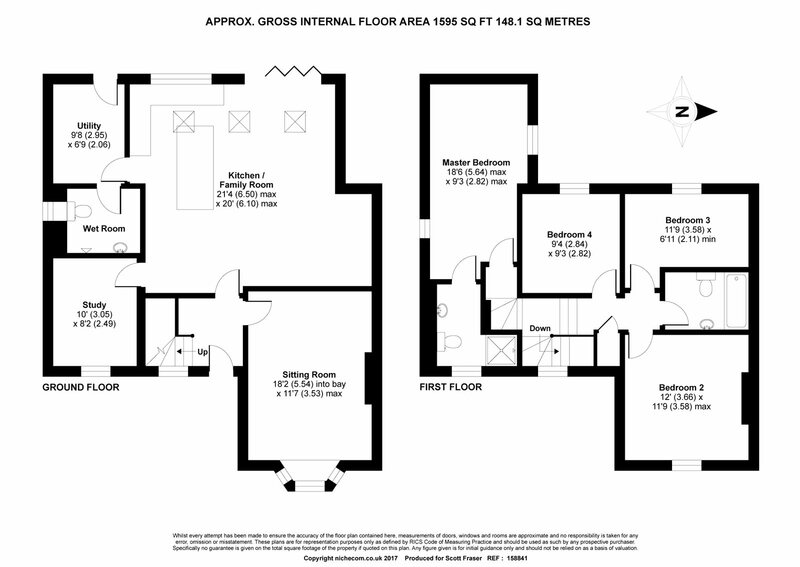 Available furnished for a 6 month tenancy initially.